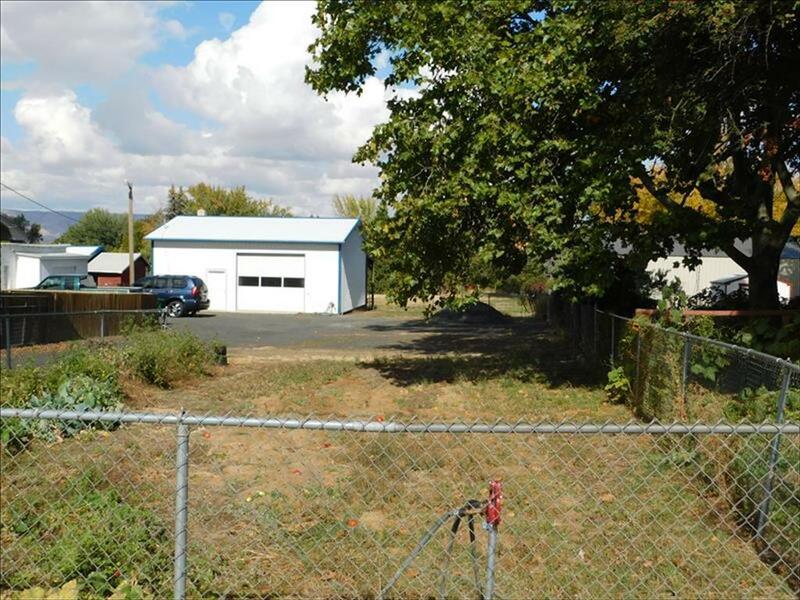 ONE LEVEL, ONE ACRE & SHOPS! 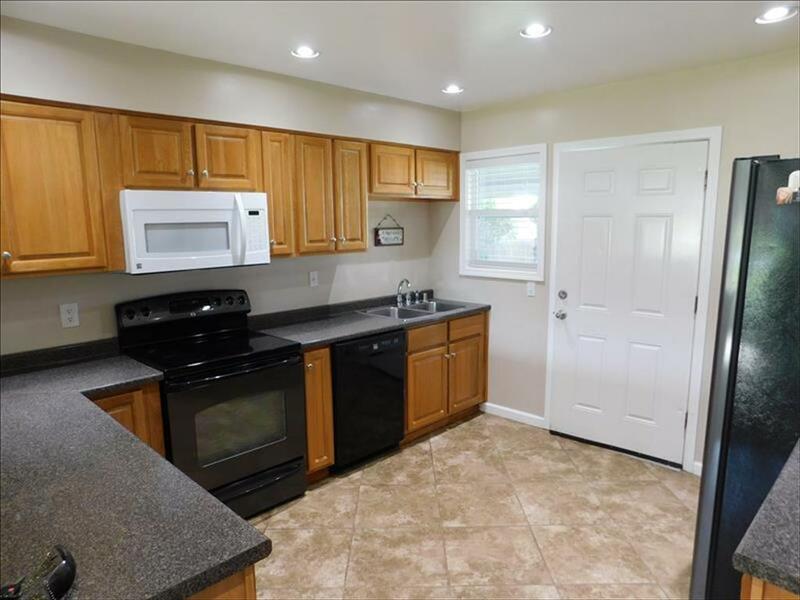 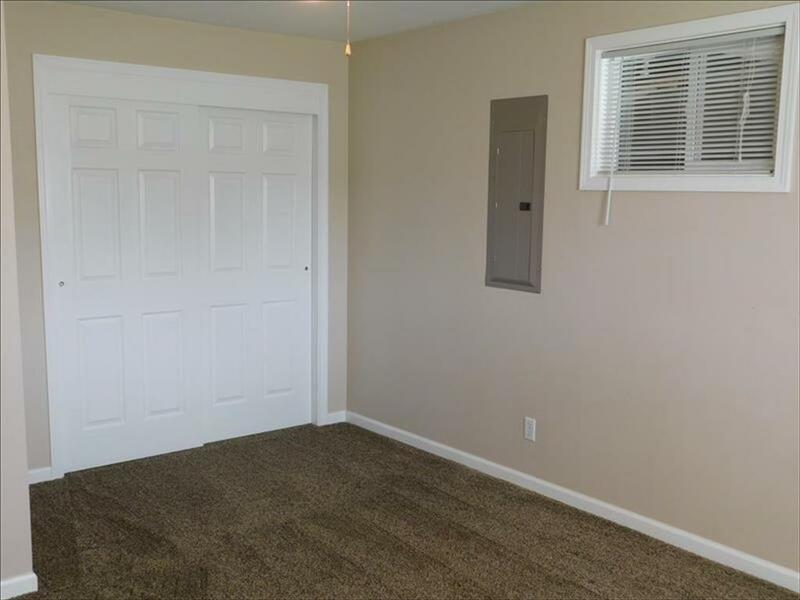 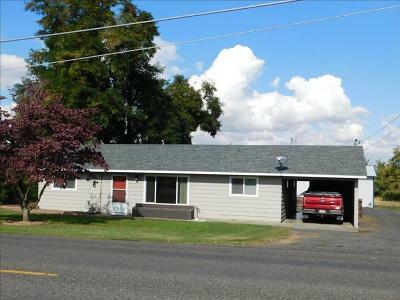 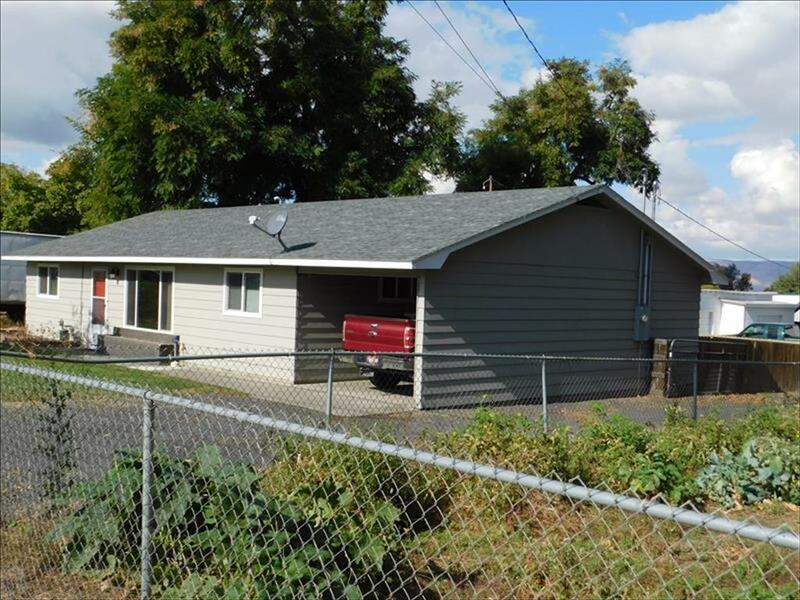 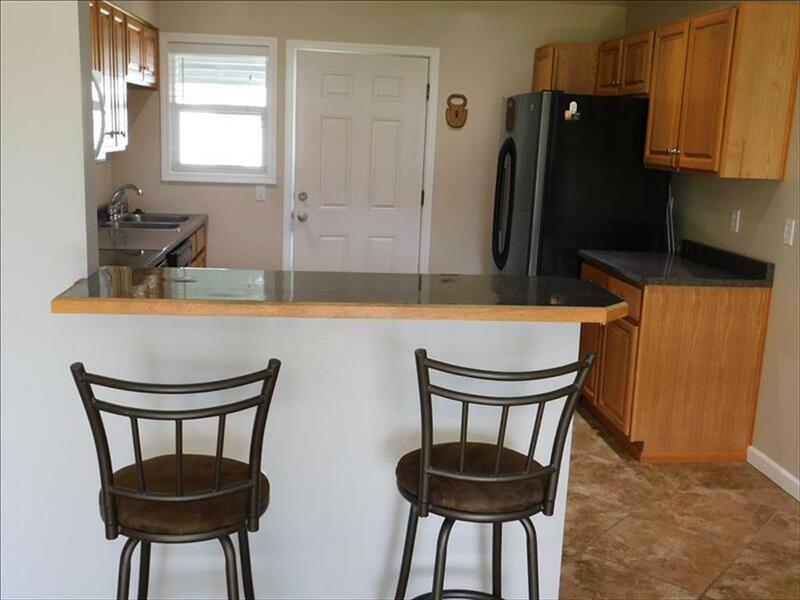 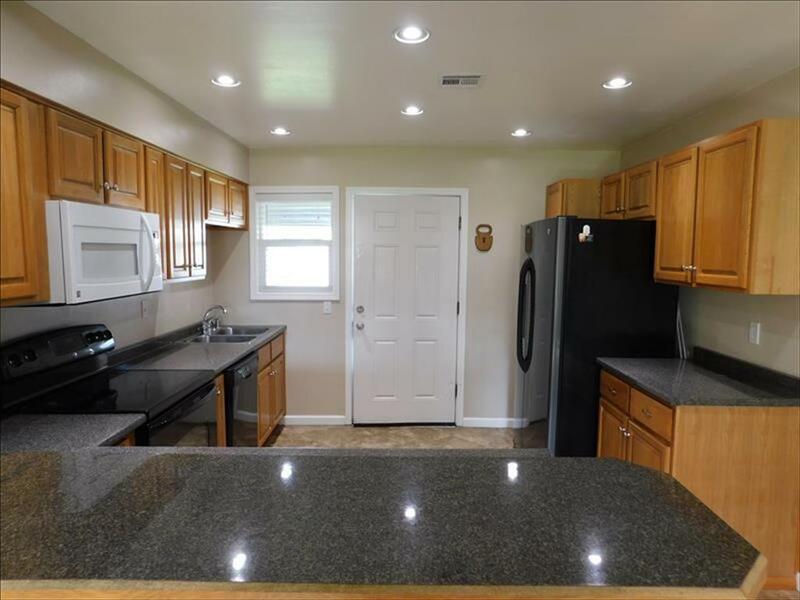 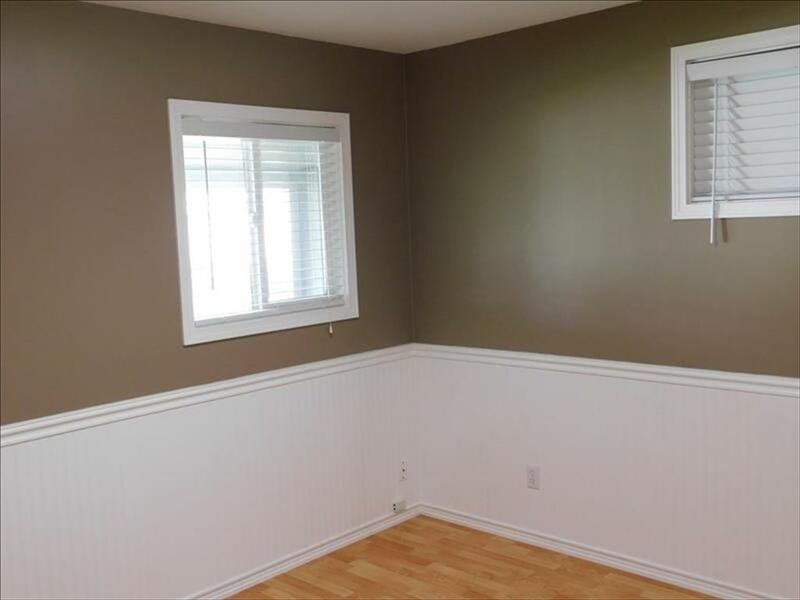 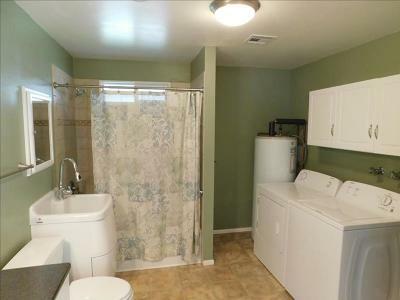 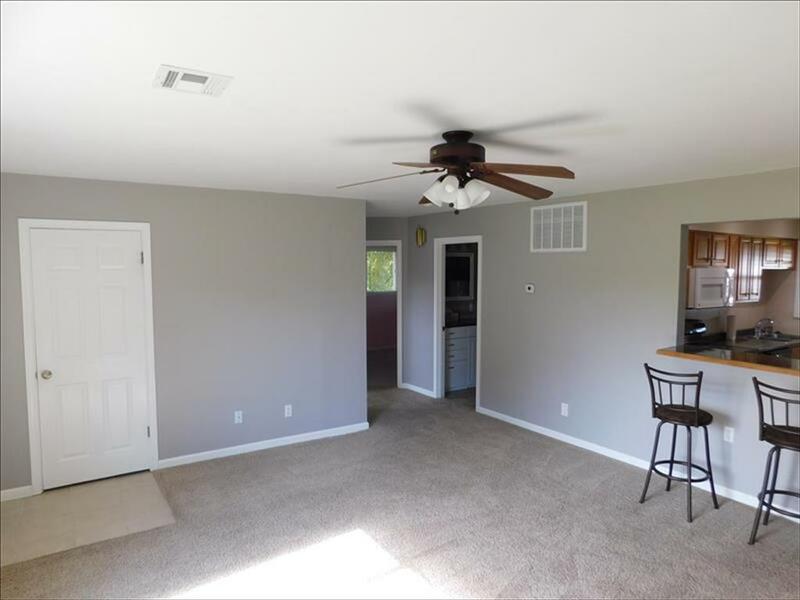 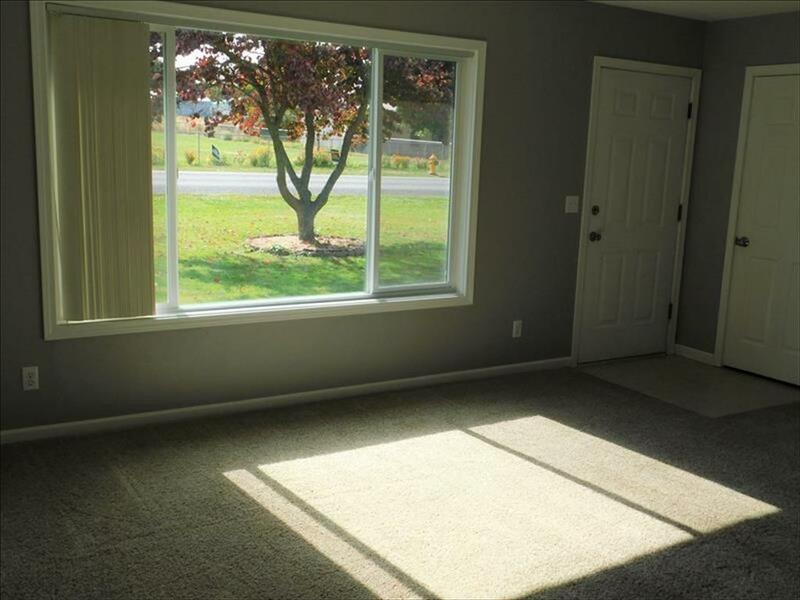 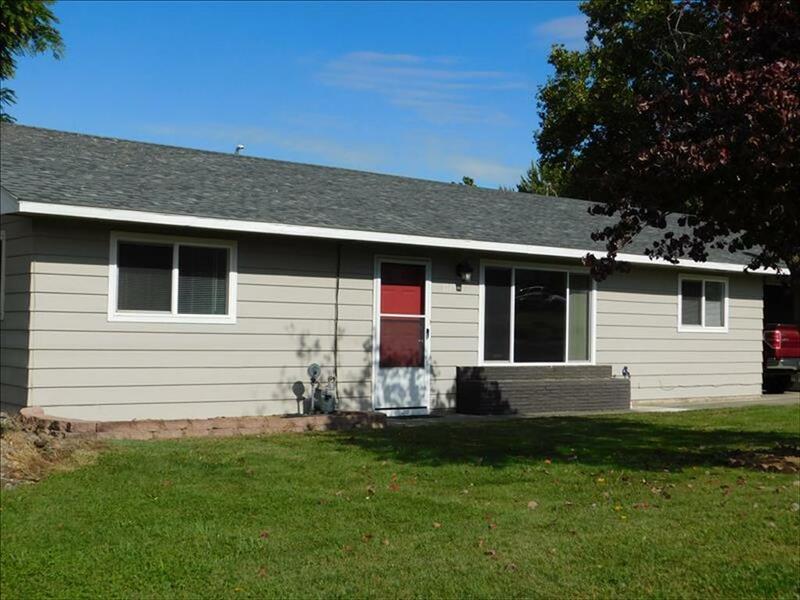 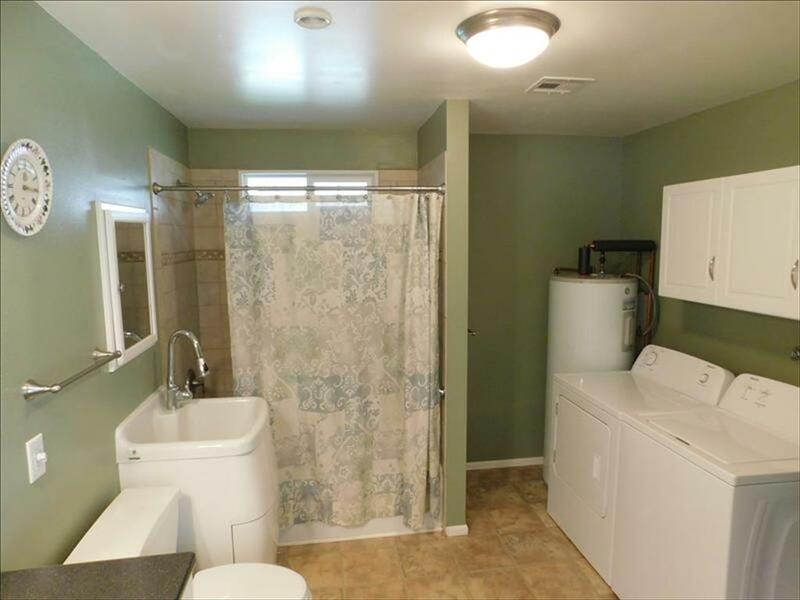 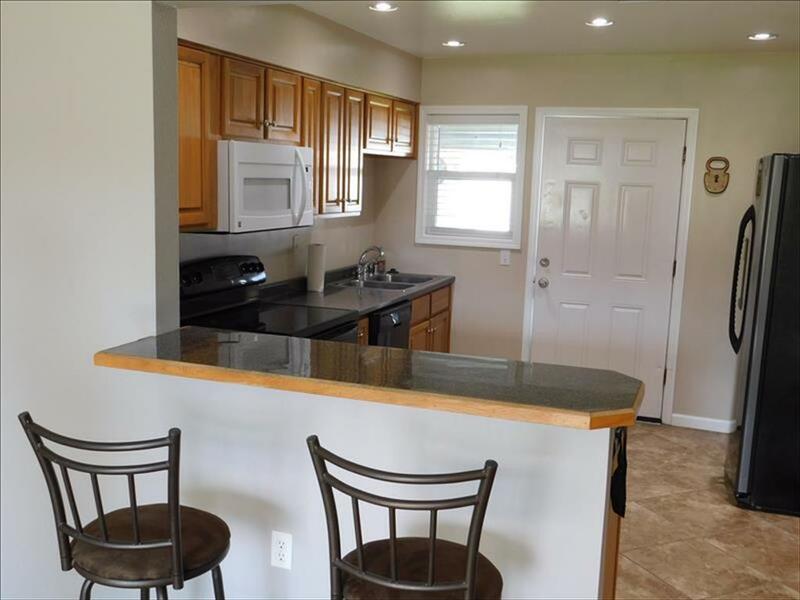 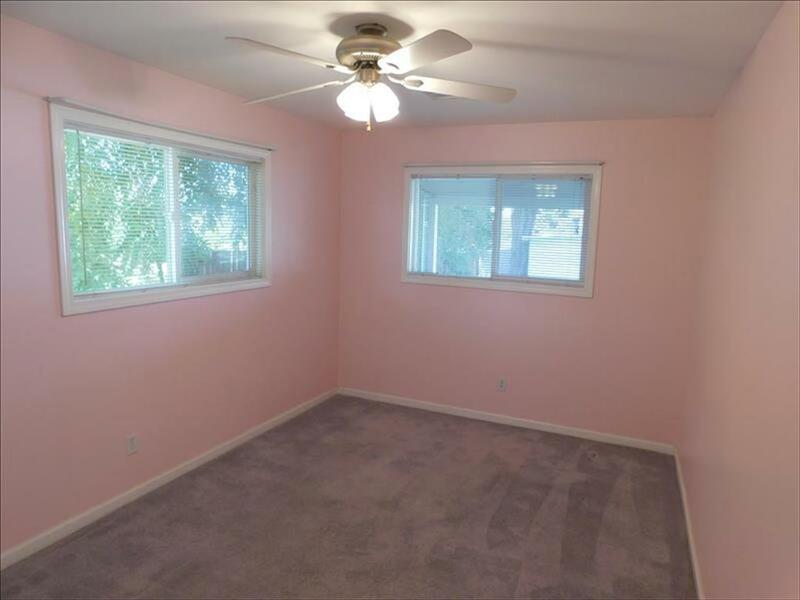 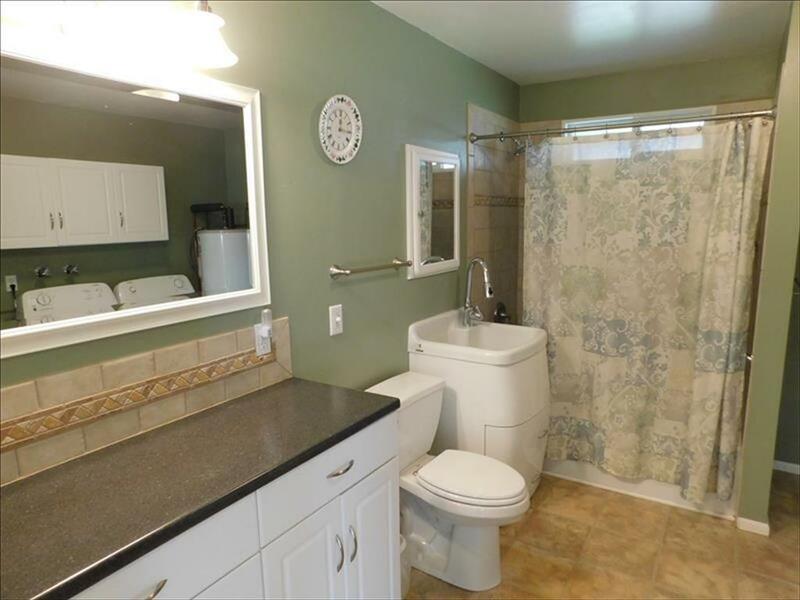 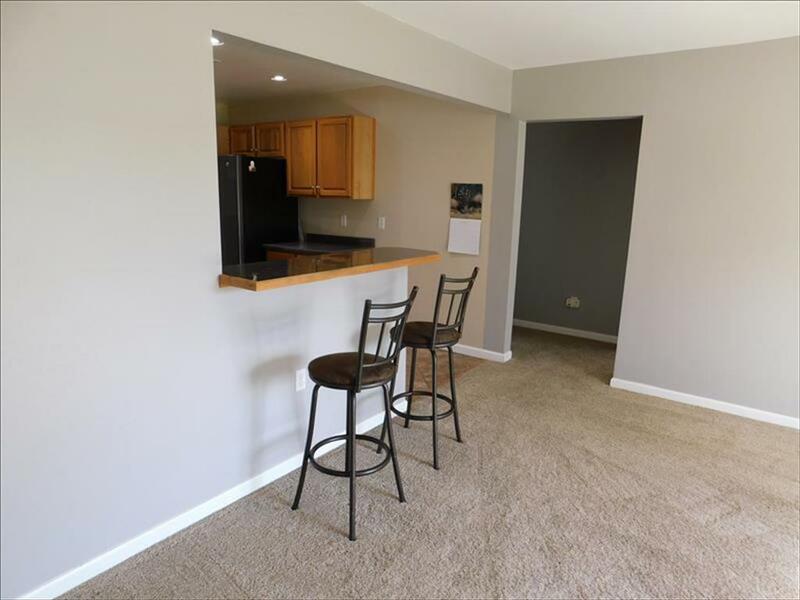 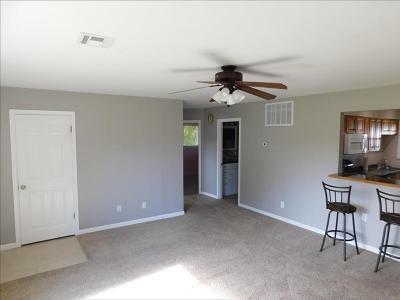 Great single level home, easy to maintain. 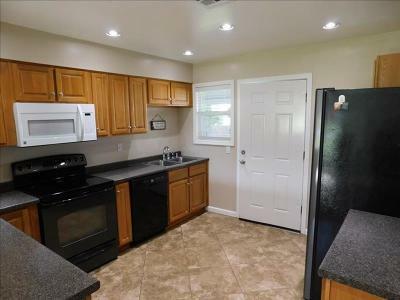 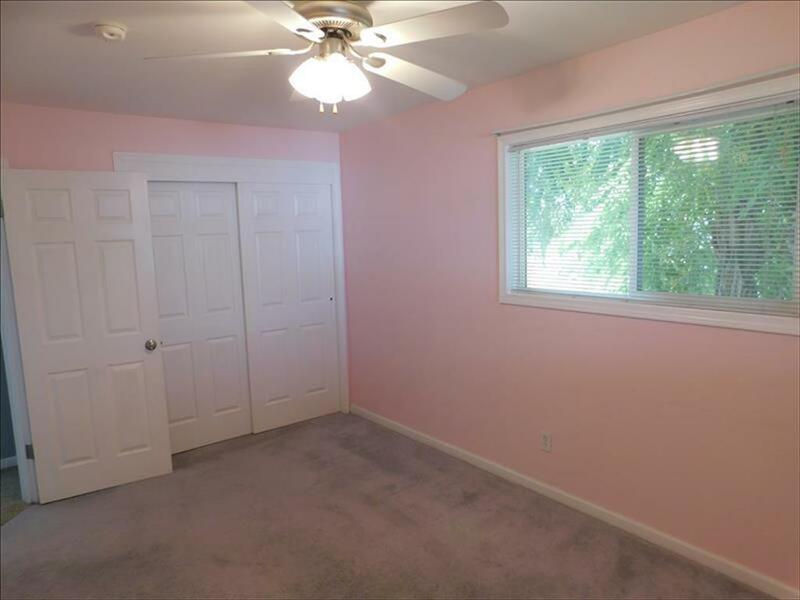 Updated with 3 bedrooms plus family room. 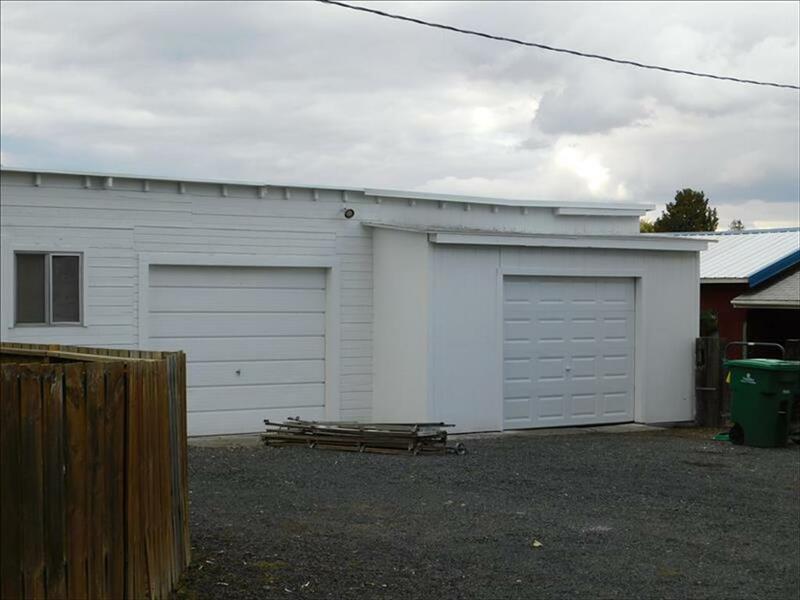 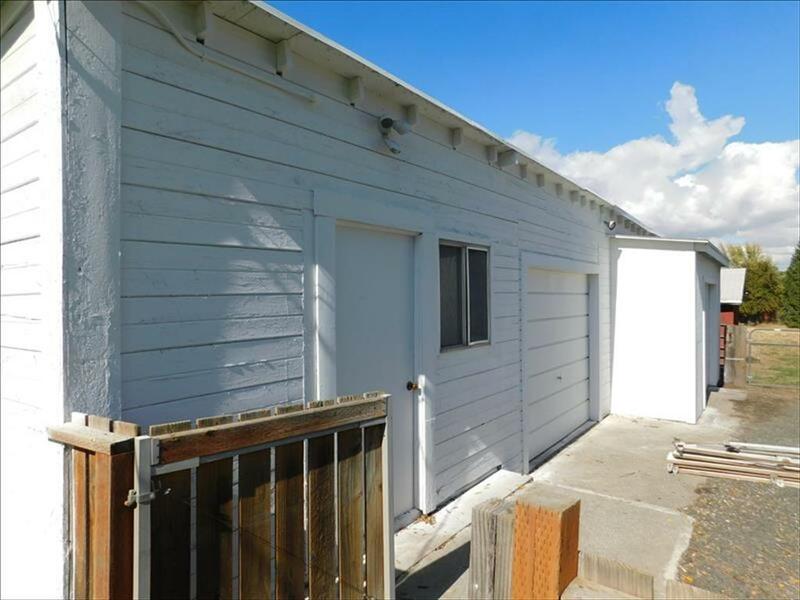 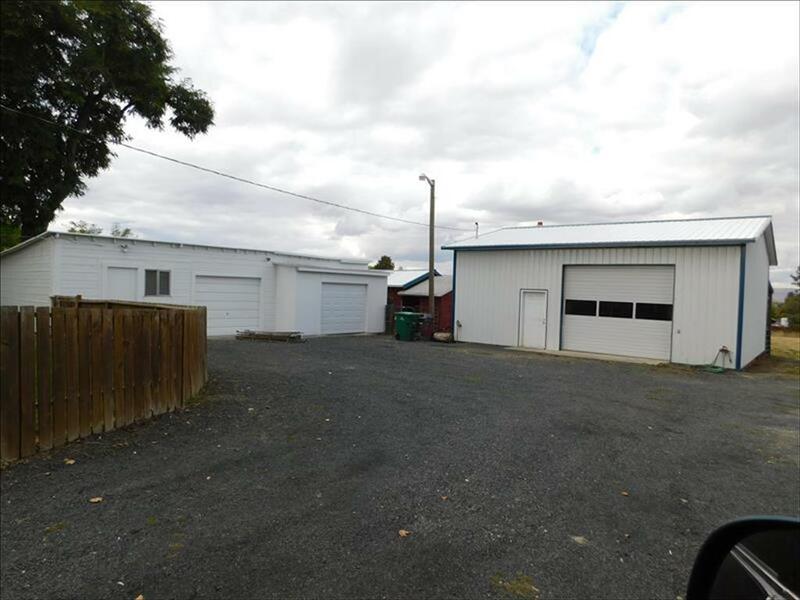 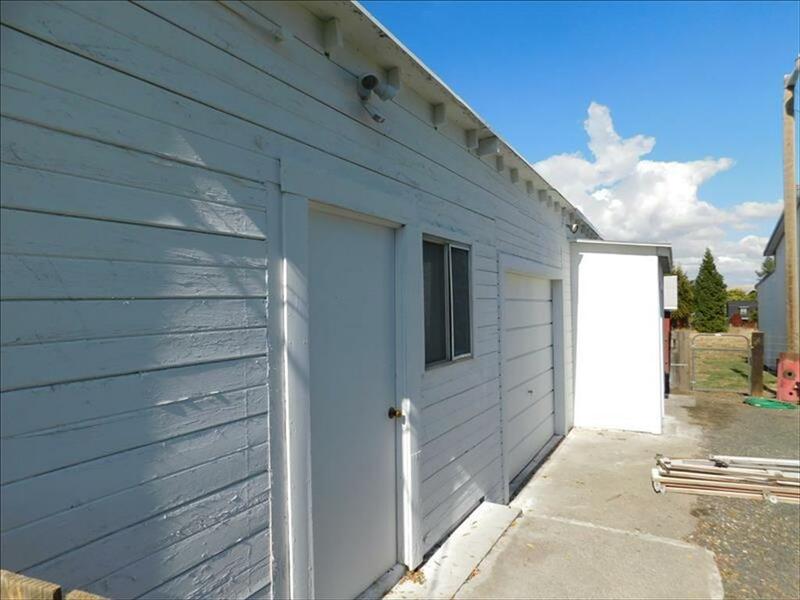 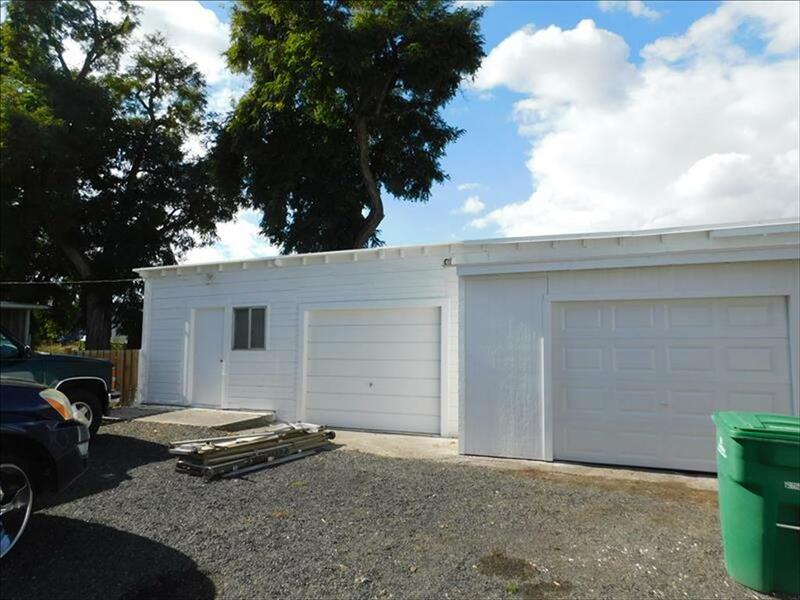 Attached single car carport, detached 2 car garage/shop. 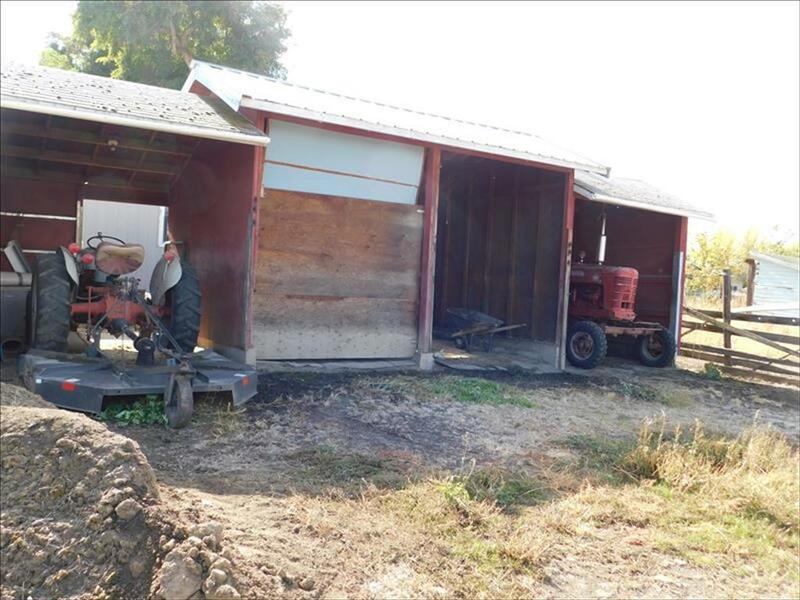 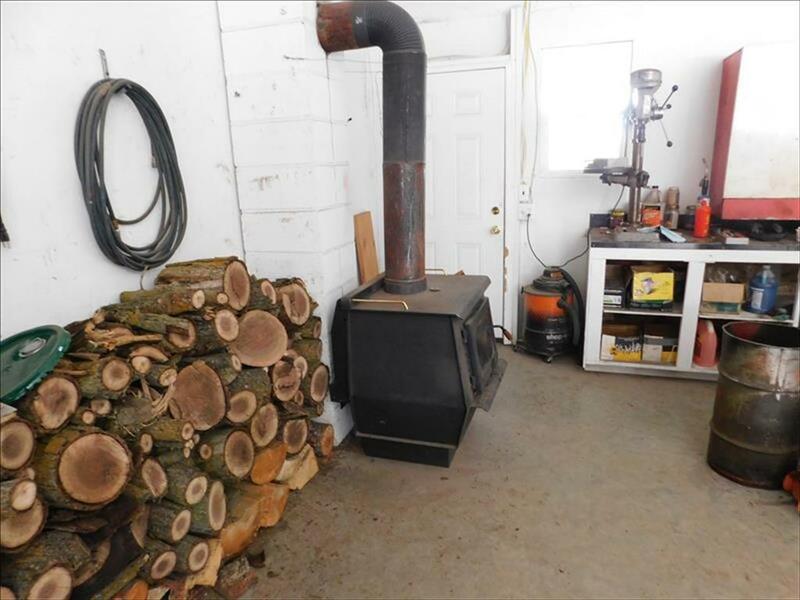 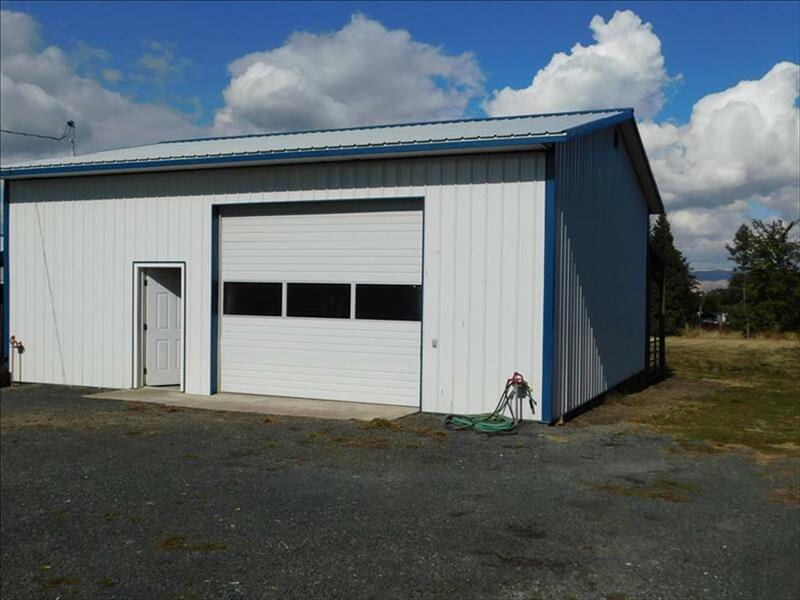 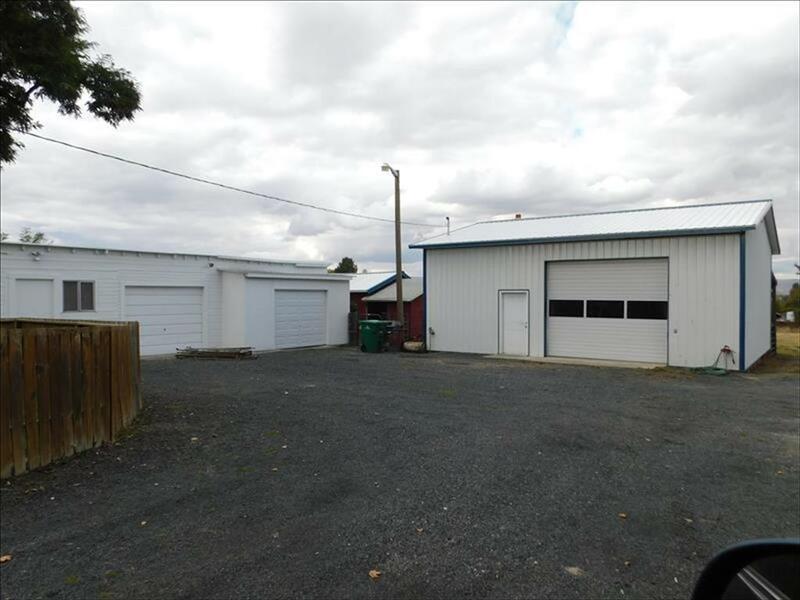 33 x 30 SHOP with wood stove & 1/2 bath plus 14 x 33 lean to, 220 electrical. Home has updated electrical, newer GFA/CA. 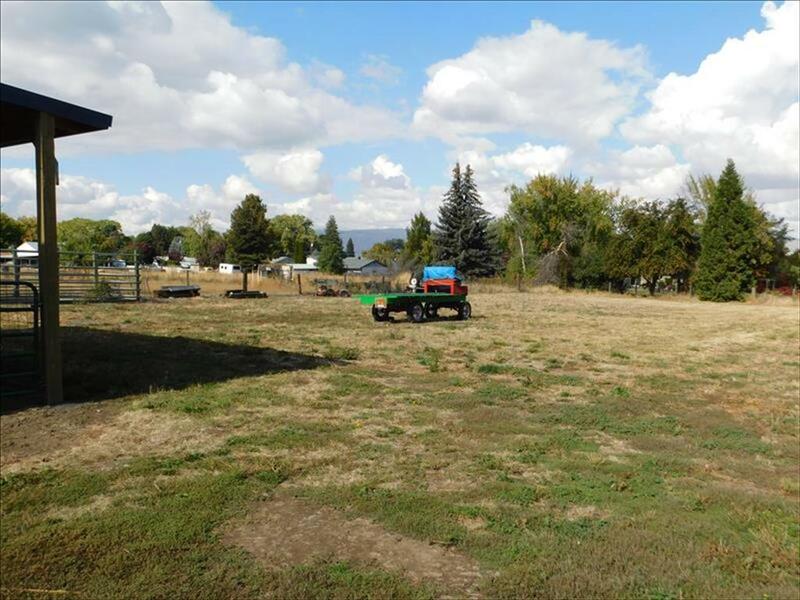 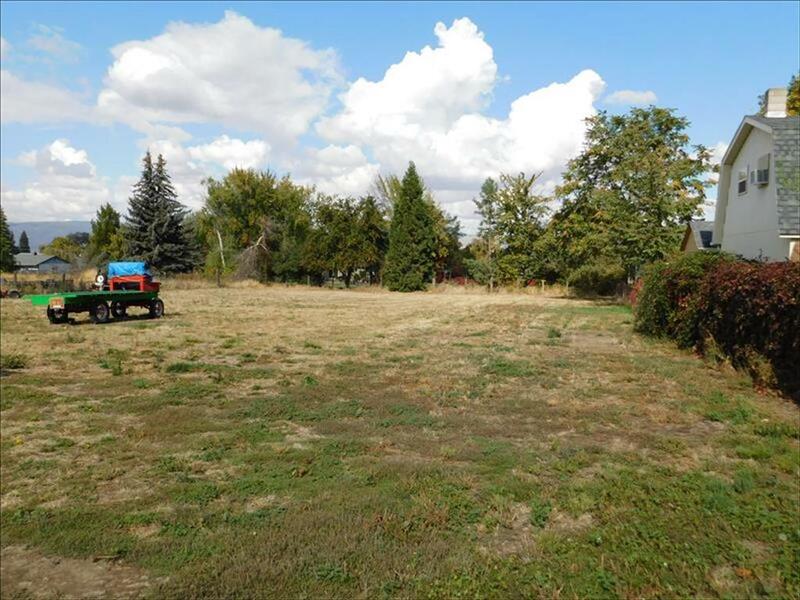 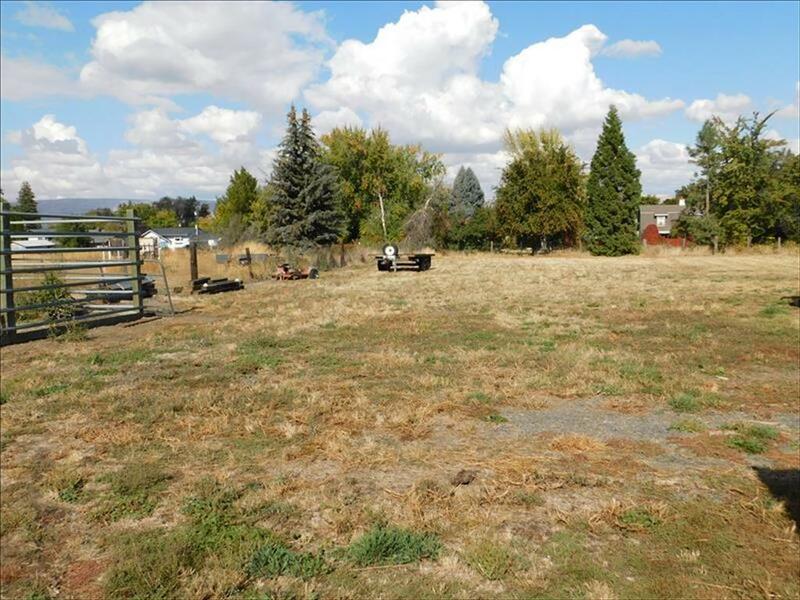 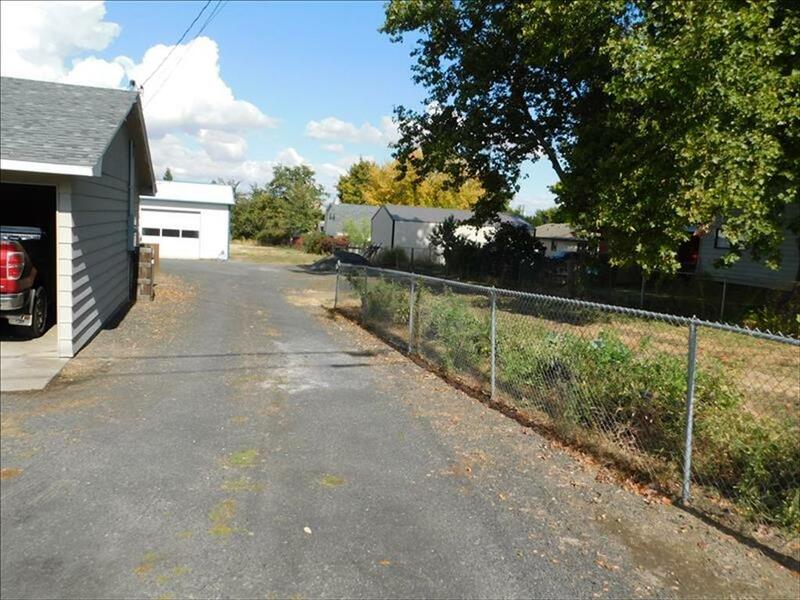 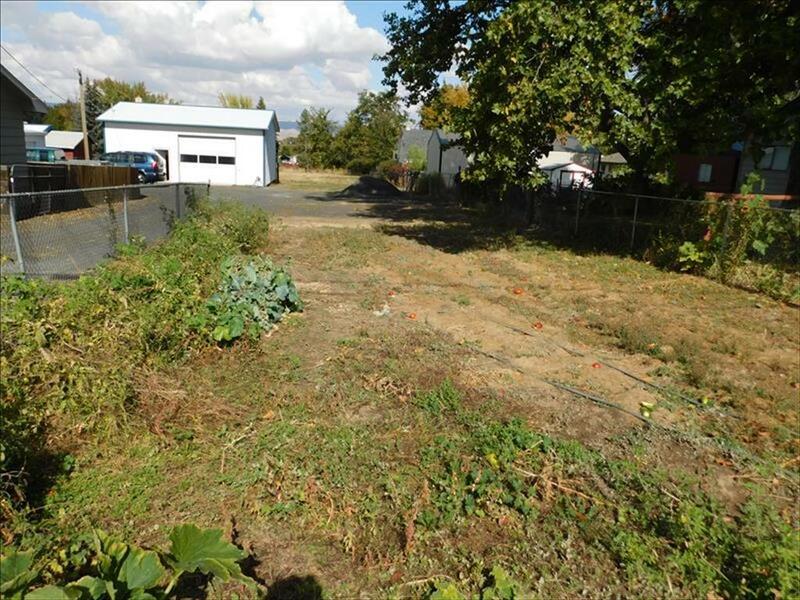 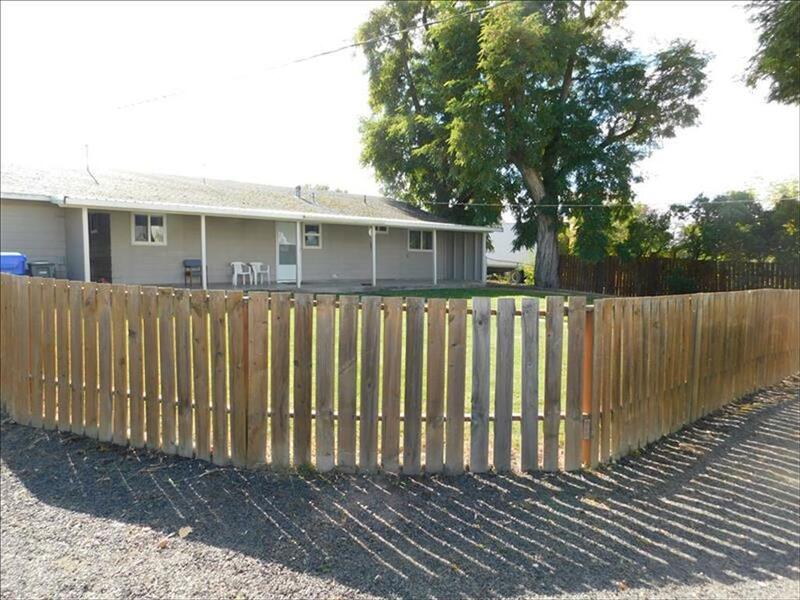 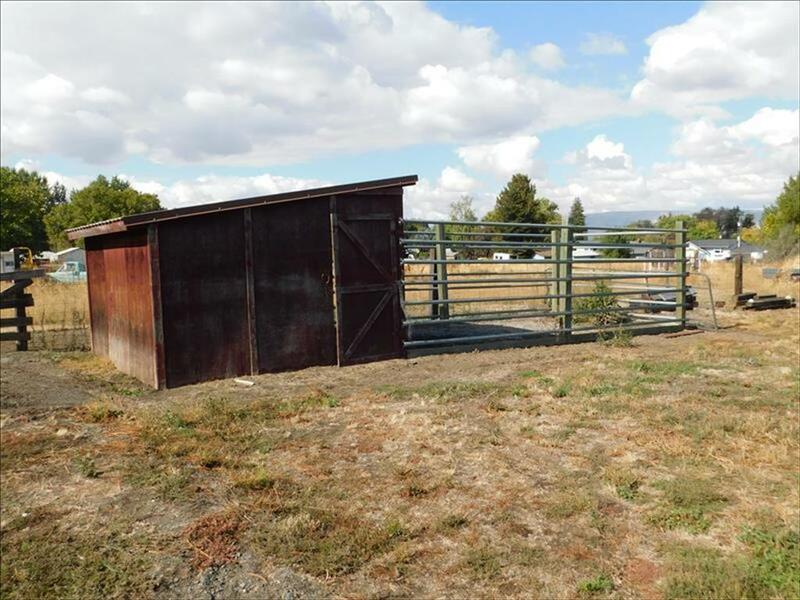 Fenced yard plus pasture room for your horses! 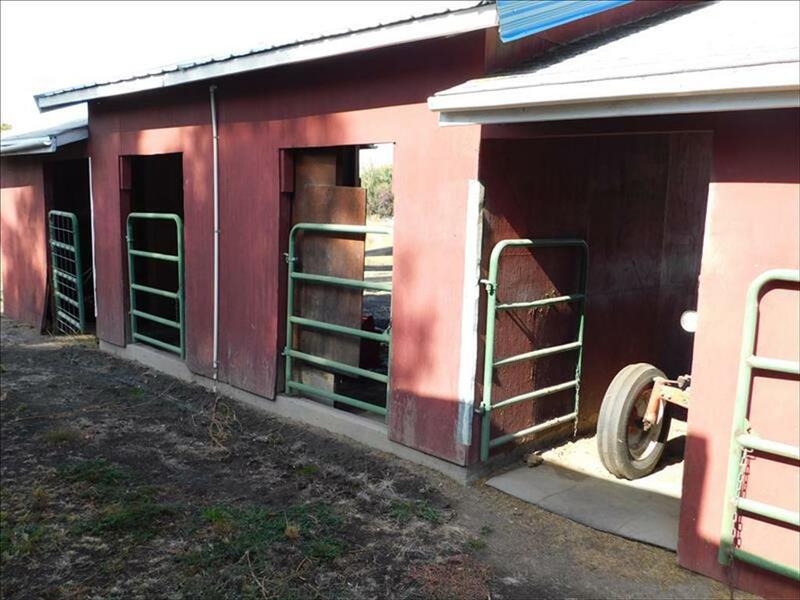 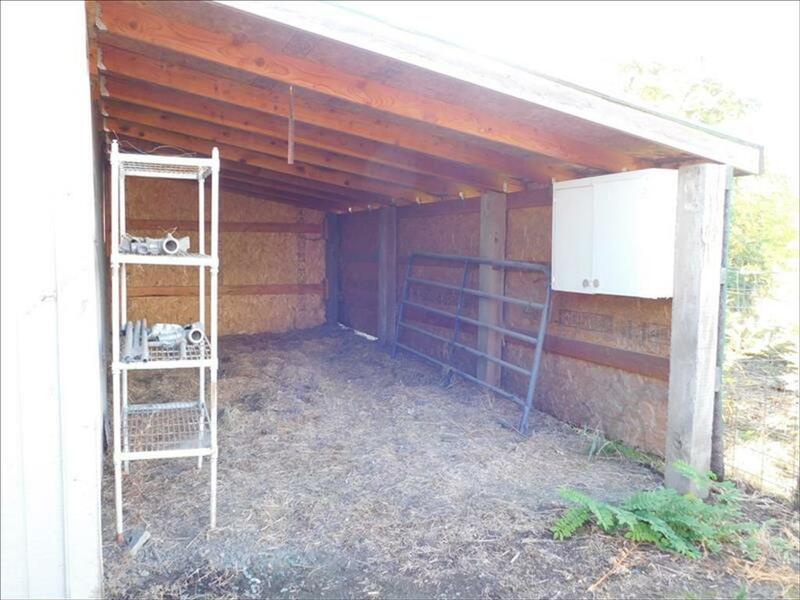 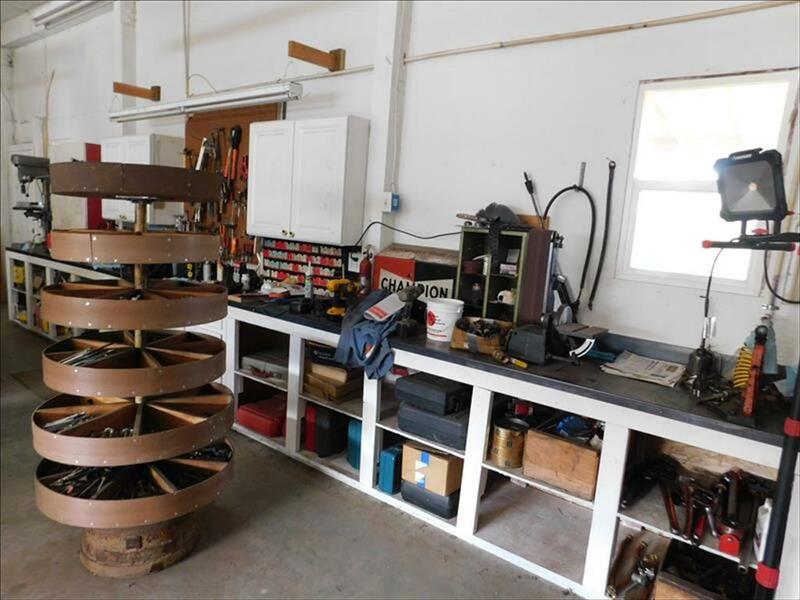 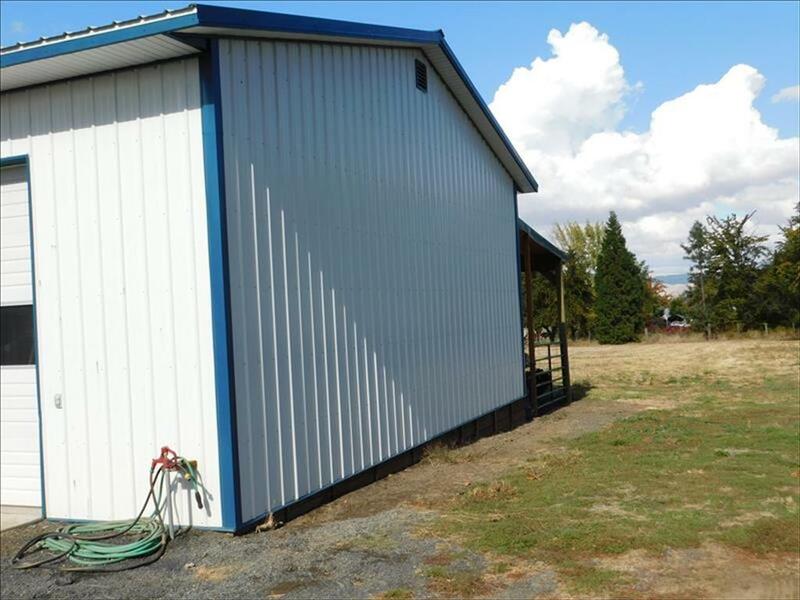 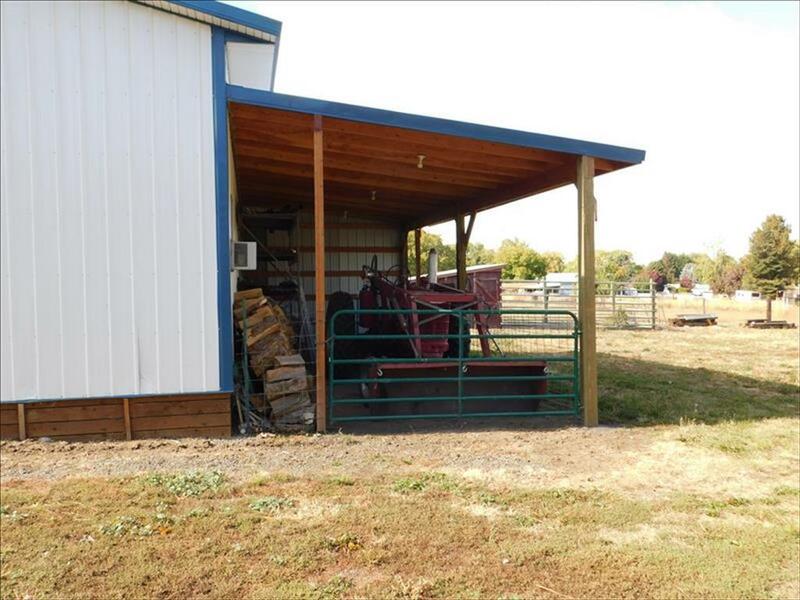 4 stall barn, single stall stud pen and more.